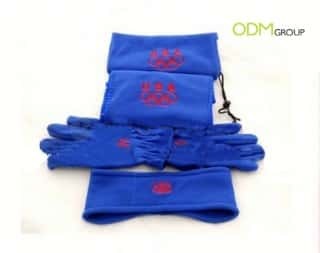 Why not offer a promotional gift this winter just like the special summer giveaways? Northern Europe and North America experience long months of freezing cold winter conditions. 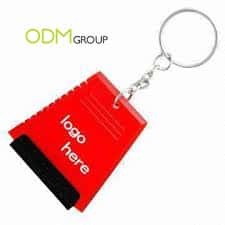 This promotion offered to customers and the general public will make sure you get marketing exposure all year round! ODM has a wide range of promotional gift ideas that suit winter conditions. This list is just a pick of the bunch for winter 2013. There is nothing worse than getting frozen fingers when scraping ice and snow off your car windows. 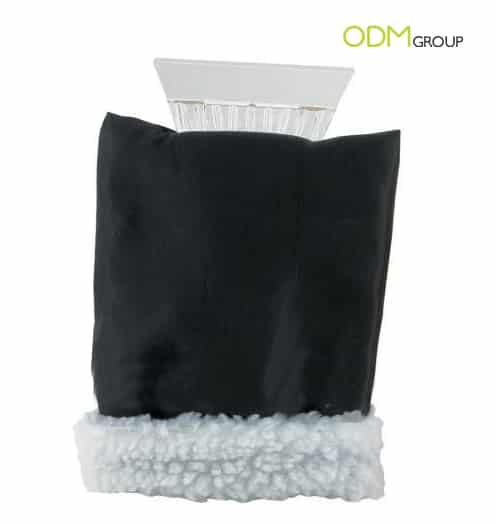 This Ice Scraper Mitten will keep your hand and fingers nice and warm on your de-icing duties. This handy keyring ice scraper is always on hand for least expected scenarios. Its small size means it can reach those hard to get areas of your vehicle such as mirrors and small glass panel areas. 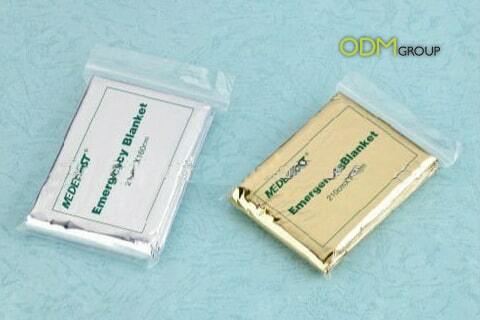 Show to your customers that their safety is your concern by offering an emergency survival blanket. 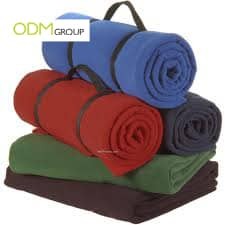 Perfect for camping outfitters, winter sports equipment providers and automobile brands. If called upon in an emergency situation, your company is sure to be thanked for and could turn a customer into a loyal lifetime customer. Offer this fleece as a promotional gift and give the gift of comfort and warmth. This handy fleece blanket can be called upon as a blanket to lay picnics on, or a blanket for warmth and comfort at home or out and about. It folds up nicely with a handle for convenience purposes. Don’t let the cold ruin any outdoor activities with a fleece set. This set includes gloves, scarf, and headband all packed into a drawstring bag. The cashmere fleece set offers a great material for logos to stand out on. 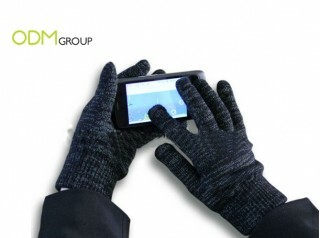 These gloves offer touch screen phone users the comfort and ease to use their mobile devices without the hassle of removing gloves and exposing hands to the freezing temperature. The new feature of touch screen response is the special material lining of the fingertips. Skip the hassle of scraping snow and ice from your windscreen. Just by placing this snow shade cover on top is the solution. Saves precious time and hassle on your winter morning rush to work. Special edition drinks sets for Christmas are a unique way of presenting something normal but with added value that makes a worthy Christmas promotional gift. Sets can be adapted to suit the offering. 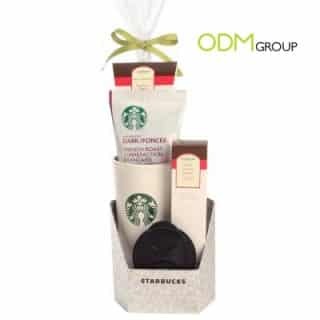 This example from Starbucks coffee includes a pack of dark French roasted coffee, a branded ‘take away’ coffee mug with lid and additional coffee related products. 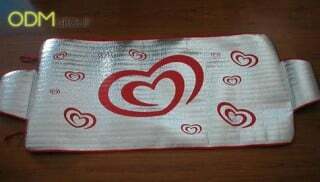 The packet is then finished in festive packaging.